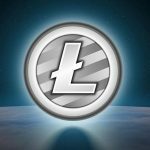 In an interview for the Chinese website Jinse.com, Charlie Lee, founder of Litecoin spoke about his vision regarding cryptocurrency, the comparison between BTC, LTC, and XRP, as well as the reasons why he decided to sell his Litecoins. 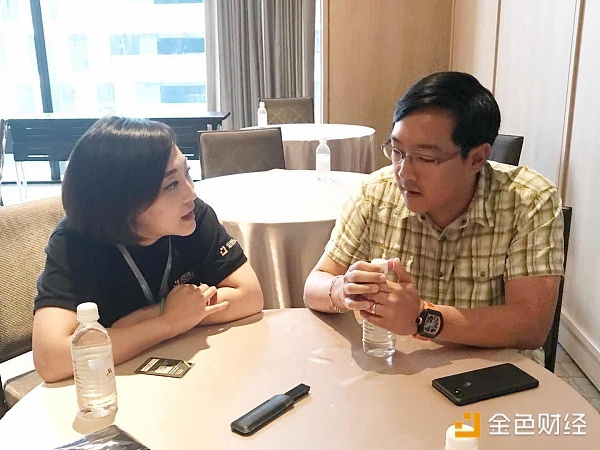 The interview was conducted while Charlie attended the Asian Blockchain Summit 2018 in Taiwan. 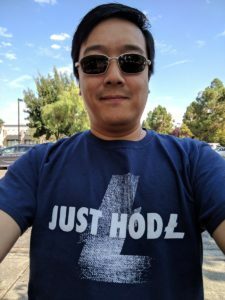 During some free time, Mr. Lee took a moment to answer some of the questions asked by the team, giving some interesting insights regarding the world of cryptos. 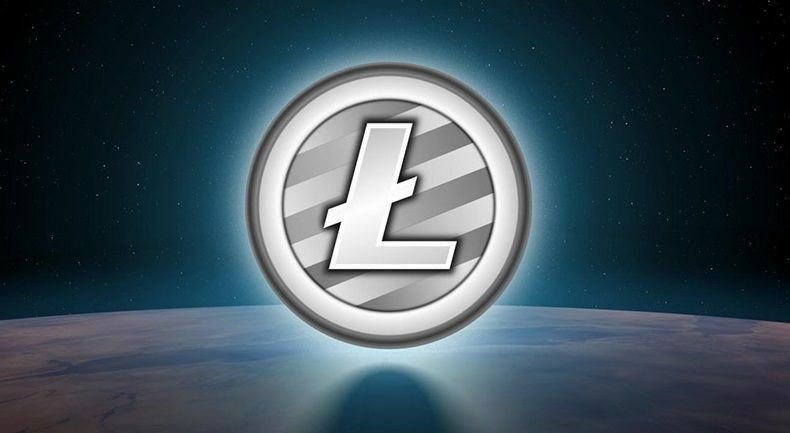 In this way, he eliminated the accusations of biased opinions and gained the possibility to focus on the development of Litecoin beyond speculating on its value in the markets. 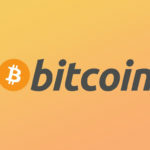 The famous developer commented that if he had to compare Bitcoin (BTC) with some commodity, in his opinion Bitcoin (BTC) is the closest thing to gold that exists in the crypto sphere.